In an exclusive interview to NDTV, Defence Minister Manohar Parrikar delivered an unrestrained take down of the Gandhis, who head the Congress party. "The Bofors scam was 30 years ago but the hierarchical set up is still the same," the minister said. 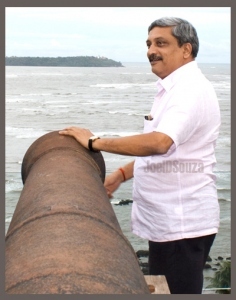 Can Manohar Parrikar Afford to Ban the Cutlet-Pao in Goa?